Rutter & Roy, LLP (formerly Watson, Stevens, Rutter & Roy, LLP) is a long-established regional law firm focused on the complex areas of energy, infrastructure and environment. Founded in 1909, our firm has extensive experience in practice areas that include environmental law, eminent domain, commercial litigation and land use and zoning, as well as commercial real estate, waste management, project planning and appeals. Our attorneys work with clients ranging from Fortune 500 to local corporations, utilizing streamlining strategies to move swiftly through red tape to save our clients time and resources. The little things make a big difference. Rutter & Roy is committed to fostering a collaborative culture where our attorneys form strong working relationships. We pool our wide body of knowledge and expertise to create value for clients. Together we provide a collegial environment that allows us to share perspectives, experience and skill sets across practice areas to serve all client needs. Integrity, Teamwork and High-Quality Service: The Cornerstones of Our Success. Integrity: Preserve our integrity through honest, committed and disciplined actions. Teamwork: Work collaboratively to create an environment where attorneys and staff can achieve their full potential. High-Quality Service: Maintain quality controls to ensure the high standards of our legal services. and the relationships to prove it. Russell Ellsworth Watson founded the practice in 1909 in New Brunswick, New Jersey. He was later joined by his younger brother, A. Dudley Watson, and together they formed the firm that was known over the next half century as R.E. & A.D. Watson. From the start, the Watson brothers served as litigation and corporate counsel for local and national businesses and common carriers eager to do business in Central Jersey. Their prominent client roster included Johnson & Johnson, Rutgers University, The Prudential Insurance Company of America, The Port Authority of New York, Raritan River Railroad and Transcontinental Gas Pipe Line Corporation. The attorneys were joined by Edward L. Webster in 1950 and Michael K. Rutter in 1978. A merger in 1986, with the father and son team of Joseph and Mark Stevens, created the partnership of Watson, Webster, Stevens & Rutter. Christine Roy joined the firm in 1999 and became partner in 2007, at which time the firm changed its name to Watson, Stevens, Rutter & Roy, LLP. In 2016, the firm announced a new name change and is now formally known as Rutter & Roy, LLP. As Rutter & Roy has evolved, its practice areas have remained consistent since the firm represented its first pipeline company in 1950. True to its deep roots established in Central New Jersey, the firm remains focused in the areas of energy, infrastructure and environment. Established in New Brunswick, New Jersey by Russell E. Watson. Russell Watson elected Mayor of Highland Park, serves two terms. A. Dudley Watson (Russell’s brother) joins firm. Russell Watson is member of successful defense team in notorious Hall-Mills murder trial. Russell Watson begins representation as New Jersey Counsel to Port of New York Authority, continues for 31 years. Russell Watson begins serving as Counsel to Rutgers in the 1930s, continues through 1966. Russell Watson guides negotiations that lead to Rutgers becoming State University of New Jersey. Russell Watson serves as personal counsel to New Jersey Gov. Alfred E. Driscoll through 1949. Russell Watson involved in drafting portions of revised New Jersey State Constitution. Firm begins representation of its first interstate natural gas pipeline client. Edward L. Webster joins firm, becomes a partner in 1966. Michael K. Rutter joins firm, becomes a partner in 1982. Merger with Stevens & Stevens creates the partnership of Watson, Webster, Stevens & Rutter. Christine A. Roy joins firm, becomes a partner in 2007. Firm changes name to Watson, Stevens, Rutter & Roy, LLP. Practice relocates to Freehold, New Jersey. 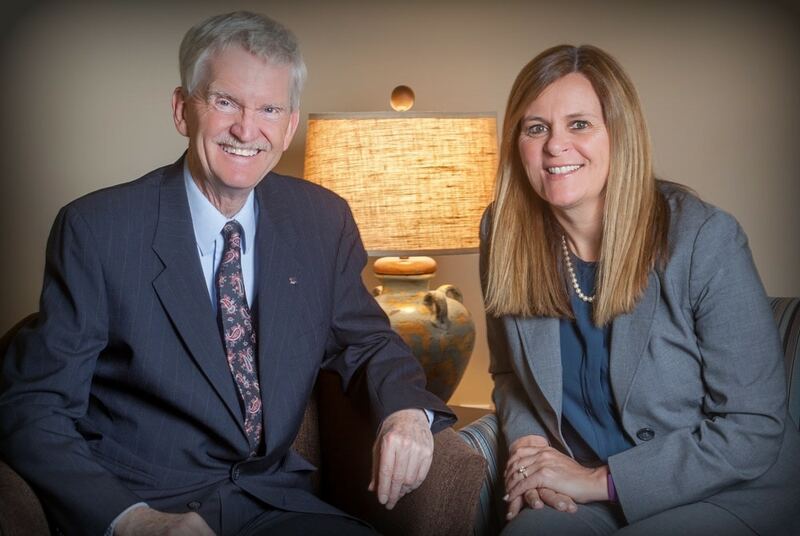 To reflect current leadership, firm changes name to Rutter & Roy.